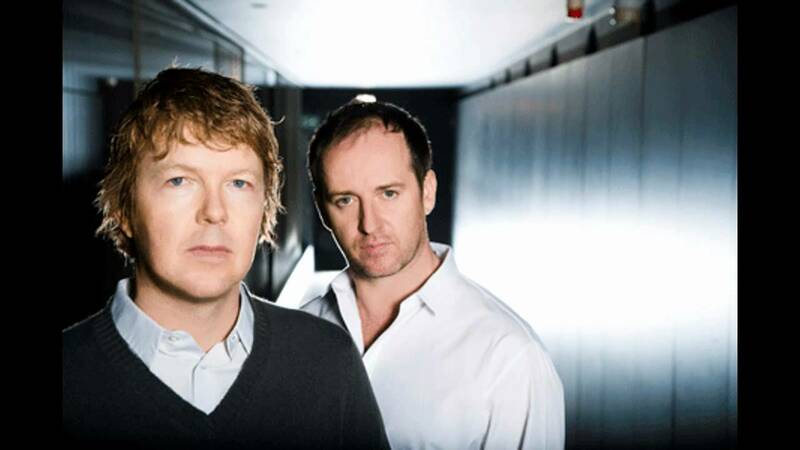 Sasha & John Digweed are one of electronic music’s most dynamic and forward-thinking duos. Having first encountered one another at Mansfield club Renaissance, they quickly became the poster boys for '90s electronica music — in the process popularising their preferred genre of choice, progressive house, the world over. Among the first electronic acts to gain superstardom off the back of their mixes, the pair continue to inspire a whole new generation of artists and clubbers thanks to a relentless desire to push musical boundaries. A truly innovative duo, when the history of electronic music is written there’s little doubt than a lengthy chapter will be dedicated to their many heroics. With all this in mind, we thought it about time we take stock of some of Sasha & John Digweed’s most iconic moments. What a journey it’s been! Even in the overly hyperbolic world of Discogs reviews, the praise reserved for Sasha & John Digweed’s inaugural mix CD takes some beating. “This is the family jewel of mixes from the '90s. Protect at all costs, though my kids like pulling it from the sleeve and spreading out the beautiful folded inner card. I’ll rip their arms off if they destroy it”, says one reviewer. OK, so the latter description might be somewhat over-the-top, but it at least gives a glimpse into the esteem for which ‘Renaissance: The Mix Collection’ is held. Spread across three discs, the pioneering mix helped catapult the duo to superstardom while offering a fascinating insight into the sound of the time. Featuring belters from Leftfield, Grace and 2 Bad Mice among others, its timeless track selection is matched only by its effortlessly smooth transitions. 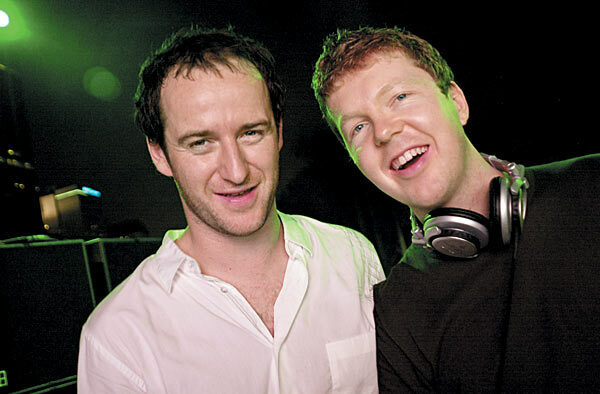 What’s more, Sasha claims neither he nor Digweed ever relied on computers to assist the mixing process. Knowing their technical proficiency like we do, we don’t doubt that one bit. Even now, it’s a hotly debated topic: Which mix is better - ‘Renaissance’ or ‘Northern Exposure’? For argument’s sake (and possibly because we still aren’t so sure ourselves), we’ll remain firmly on the fence here — while pointing out that both mixes are absolutely 100% astoundingly brilliant. ‘Northern Exposure’ is a concept album of tracks specially selected and mixed as two different “journeys” — long before taking the listener on a “journey” was even a thing. These days, a mix is often defined by the tracks on offer. In ‘Northern Exposure’’s case, tracks such as God Within’s ‘Raincry’ and Rabbit In The Moon’s ‘Out Of Body Experience’ are defined by the mix they feature on. Simply put, it’s unlikely we’ll encounter a mix that leaves a cultural footprint and defines the sound of a generation quite like ‘Northern Exposure’ again. By the late '90s, Sasha & John Digweed were at the peak of their powers. Off the back of the aforementioned mix CDs and numerous global tours that helped them become household names, they then set their sights on New York. It was here where they really cemented their legendary status, with their all-night sets at NYC institution Twilo practically defining the city’s clubbing scene of the late 1990s. The mix album that proved Sasha & John Digweed were mortal after all. ‘Communicate’, though by no means a particularly bad mix album, just doesn’t compare to the debut ‘Renaissance’ mix or ‘Northern Exposure’. That it was released at a time when some critics (not us, obviously) were citing the “end” of electronic music probably tells its own tale. Released in 2005, three years after the tour of the same name, ‘Delta Heavy’ is unique because it gives the viewer an intriguing insight into the touring lives of two of electronic music’s biggest stars, long before such tours were presented in such detail like they are today. Arguably the first documentary to cast electronic music acts in a similar manner to their rock star contemporaries, the accompanying DVD was even called a “landmark moment for electronic music” by IMS founder Ben Turner. 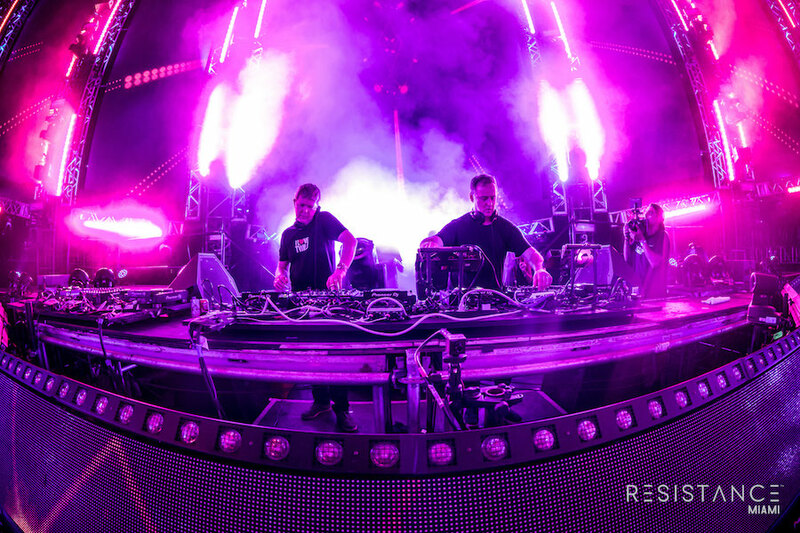 As one of our U.S.-based correspondents was at pains to point out during the planning of this article, it’s impossible to take stock of Sasha & Digweed’s cultural impact Stateside without mentioning their appearance at Bonnaroo Music Festival. While it wasn’t the first time the duo would reform, it did go some way to introducing their talents to a whole new generation. Littered with classics such as Dubfire’s ‘Ribcage’ and Sebo K’s ‘Transit’, their set also served as an emphatic reminder that they’d lost none of their chemistry behind the decks. Sasha & John Digweed might be a DJ duo loved and admired the world over, but it’s on home turf where they really come into their own. And so it was that they made a triumphant return in 2009, playing a special one-off set at Clapham Common. By this stage the boys were relying more on Apple Macs than they were Technics 1210s, but it didn’t matter one iota. The set-up might have changed but the end result didn’t; with the crowd in the palm of their hand, Sasha & Digweed undoubtedly delivered the set of the weekend. And to many in attendance, the set of the year. Kent festival The Social has risen in stature in recent times, and much of that can be attributable to Sasha & Digweed’s comeback billing in September 2016. Despite featuring alongside other bonafide dance legends such as Andrew Weatherall, Paul Kalkbrenner and Loco Dice, the majority of those in attendance had one act that they most wanted to see. By this stage in the Sasha & John Digweed story, some enthusiastic parents were now even bringing their children along for the ride. Safe to say the youngsters in attendance were every bit as enthralled as the generation who’d come before. 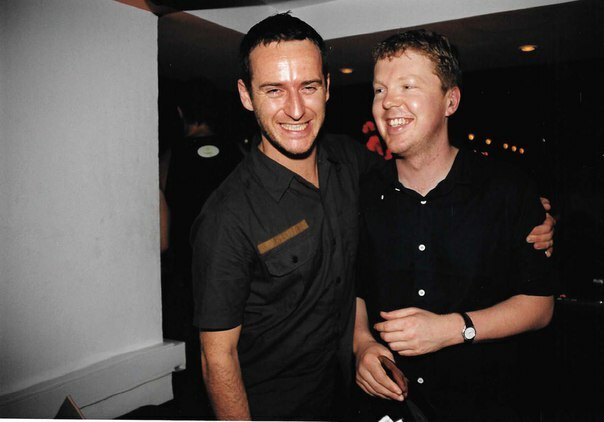 When Sasha & John Digweed announced they’d be reuniting for a special Ibiza residency last summer, fans of the duo were understandably delighted. After all, is there a venue more suited to their powers than the world’s biggest club? And so it proved. With the San Rafael nightspot itself a sleeping giant of sorts, it made for a fitting backdrop for a comeback that could only be described as absolutely spectacular. Here’s hoping they repeat the trick in 2018. 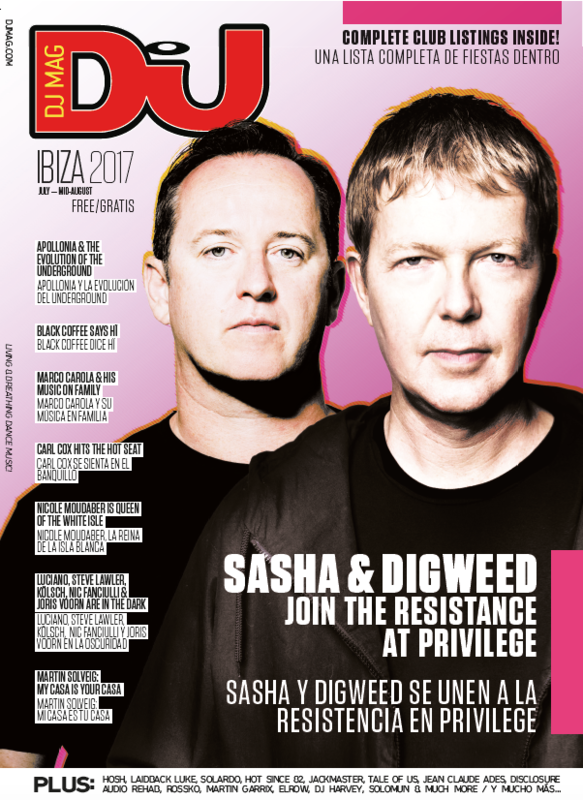 The iconic duo fronted DJ Mag's first Ibiza issue of the season 2017 in honour of their Privilege residency. Read the full cover story and check out what else made the issue here.